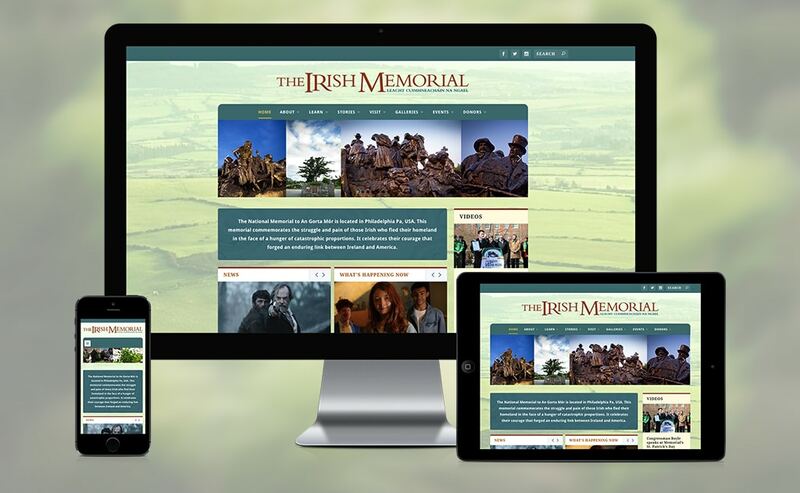 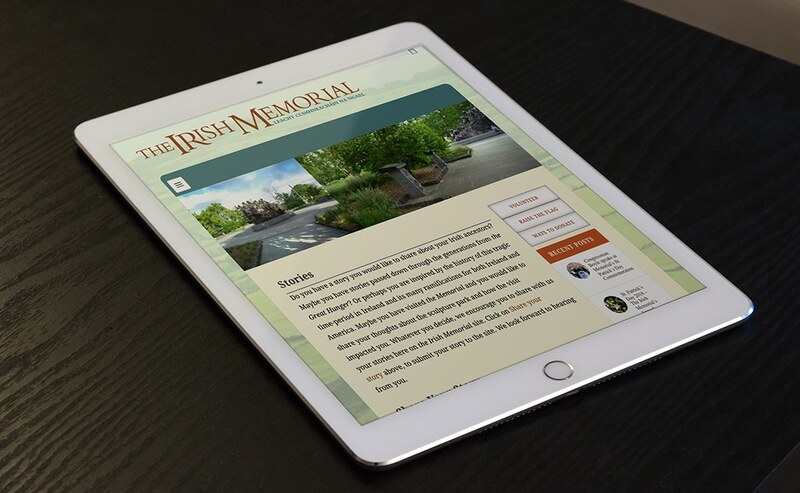 The Irish Memorial website was created to highlight the events, news, and stories that take place around and about the Irish Memorial park in Philadelphia. 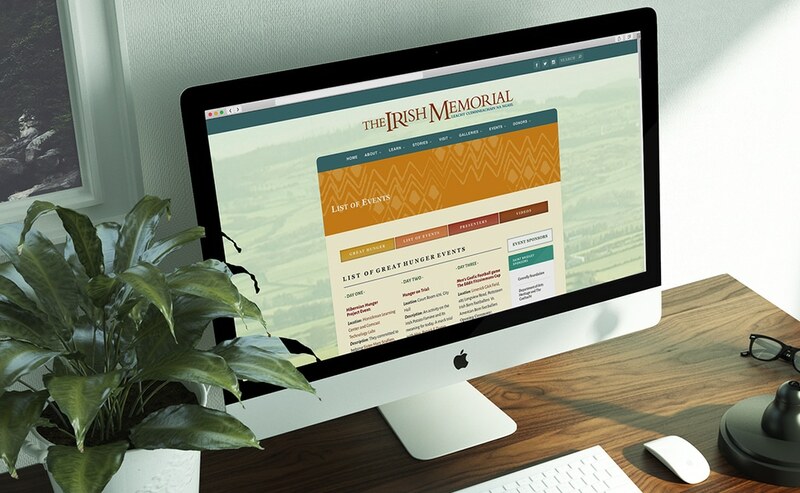 It shares the history of the "Great Hunger" that was the catalyst for mass emigration from Ireland to America in the mid 19th century. 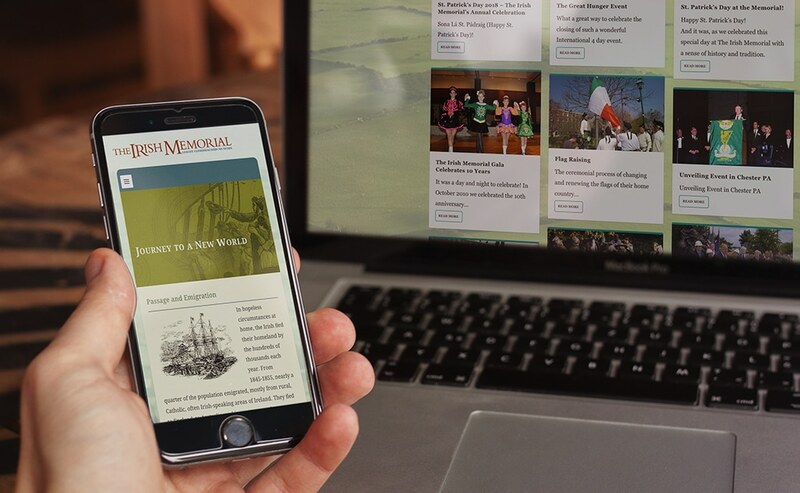 The site covers annual events and information on how to visit the Memorial as well as galleries of images. 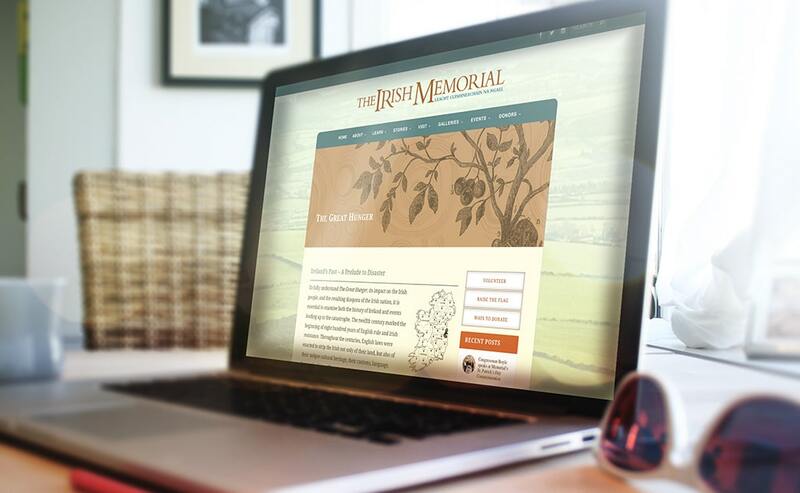 It also offers a forum for people to share their stories of emigration.